Over the course of this two-day, fast-paced workshop, participants are guided through a series of thought-provoking lecturettes, exercises, video case studies, personal coaching sessions, action research projects and experientials. This workshop provides a strong developmental foundation for both new and seasoned leaders. 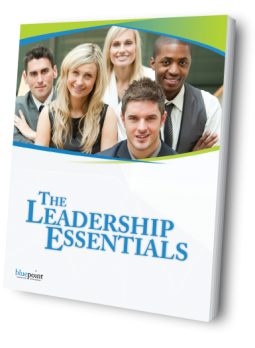 Want to find out more about The Leadership Essentials? 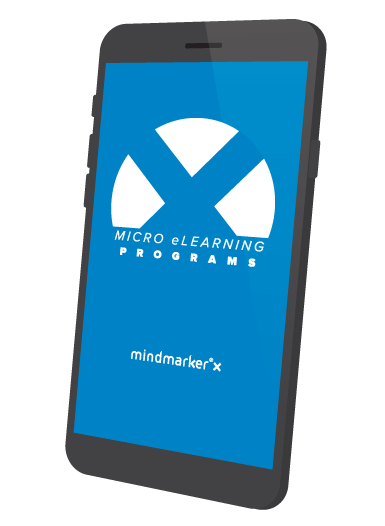 Post-Workshop Support for The Leadership Essentials includes a 16-week Micro eLearning Program powered by Mindmarker. The micro eLearning program includes a series of strategically-designed messages that are sent to participants two to three times a week for several months following the workshop. A sequence of videos, podcasts, quizzes, surveys, and assignments help participants refresh and deepen their understanding of workshop concepts, reflect on their current leadership practices, and make real, sustained change in their day-to-day behavior.